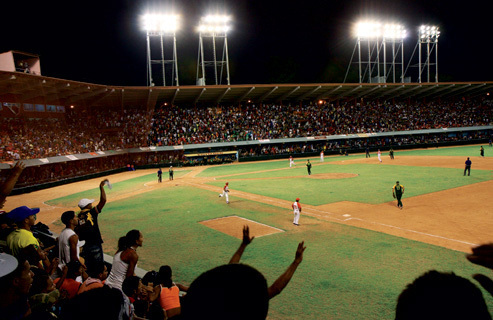 HAVANA (AP) – Cuba’s version of the New York Yankees, the powerhouse Industriales, won the country’s 2010 baseball championship with lights-out pitching by Armando Rivero and Joan Socarras and stellar hitting from Leguim Barroso. THE NEWS that it was news to HRM Councilor Steve Streatch is hardly comforting. If Halifax becomes one of the host cities for the 2015 FIFA Women’s World Cup (limited edition/no major games), it turns out we won’t just be on the hook for a $60-million stadium to hold the games. Brinley McLaren plays first base and pitches. Kaylee Misiuda enjoys scooting around centrefield, playing second base and pitching. 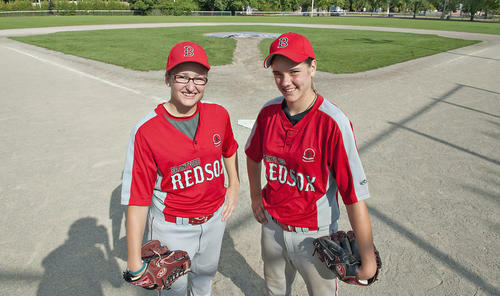 McLaren, 16, and Misiuda, 13, recently took to the ball diamond to compete in the Canadian bantam championships in Toronto. Oh, by the way, they weren’t playing fastpitch as most girls their ages do.